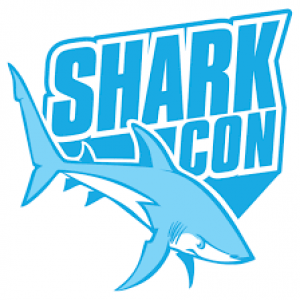 Sharkcon is an event that brings people who love sharks and the ocean together for a weekeend of fun with a focus on education and conservation. 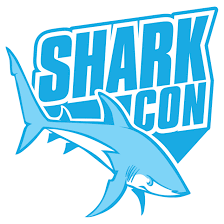 Speakers from the shark world, celebrities, kids activities, exhibits, ocean themed vendors, non profits, artist, scuba and watersports. fun for the entire family. The Florida Fairgrounds charges $8 for Parking.